Facial Fat Transfer: what is it and how can it benefit you? Fat grafting to the breast, an alternative to implants? 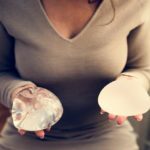 What are my breast augmentation options? Love your look? 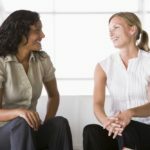 Refer a friend!